Going into your insurance claim can be a stressful and confusing time. The hours spent on the phone, filling out paperwork, getting inspections done and still not knowing the outcome until it materializes can be more than some are prepared to deal with. Burleson Roofers provides you with the information and assistance you need to better understand the process of your potential roof replacement in order to raise your confidence levels. Knowing whether or not damages sustained to your roof will warrant a full replacement is the big question on many home and business owner’s minds. This is where the assistance of a professional roof inspection can provide you with the details you need. Making the call to your local roofing professionals at Burleson Roofers will ensure that you get an accurate assessment of your roof and the relevant information needed as to whether or not you should start the process of an insurance claim. Our experience and expertise give you the best foundation in which to start your insurance claim process. The second most common question is how much the overall cost of your roof replacement will be. Though we would like to provide you with this information up front, there are a number of factors that come into play. This can include your roof design, roof size, finishing materials and much more, leading to varying outcomes that would be difficult to outline properly without knowing more about your particular roof. Through our inspection service, we can provide you with a better idea of the potential cost that you’ll be looking at for your roof replacement offerings. Having a better idea of the potential cost for your roof replacement can have you wondering how it’s going to be paid for. Fortunately, this is where your insurance claim comes in and having the right information going into your claim can shorten the process effectively. When working with the experts at Burleson Roofers, you can depend on our professionals to provide you with the relevant information you will need prior to your initial claim and the capability to confidently move into the process. When looking to ensure that your claim goes smoothly and quickly, this can be an important part. 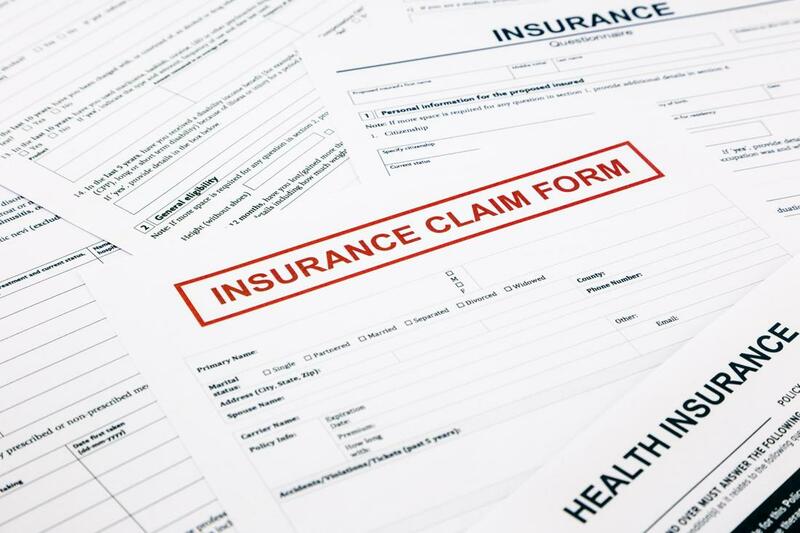 The insurance claim process is fairly straightforward. First the damages are sustained, at which point a quality assessment needs to be carried out. This provides you with the information you need to bring to your insurance company and begins the process of the claim itself. At that point, your insurance company will send out their own assessor to get the information they need, refer back to the company and at that point they will make a final call allowing for the services to be completed. After which they pay the company that performs the task, giving you a finished roof and no negative financial impact.